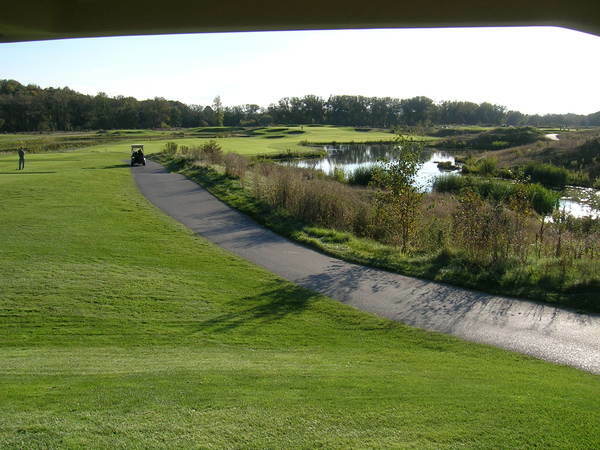 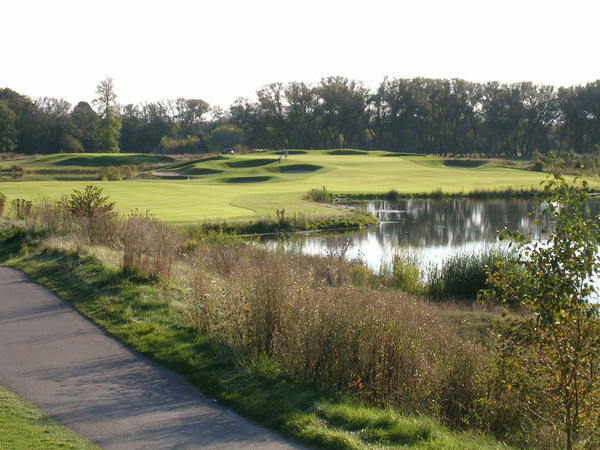 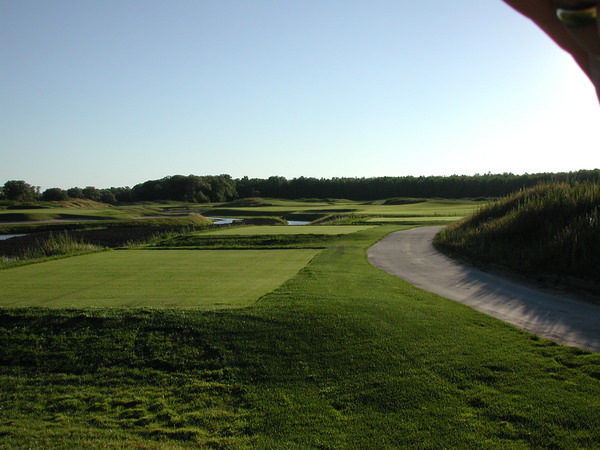 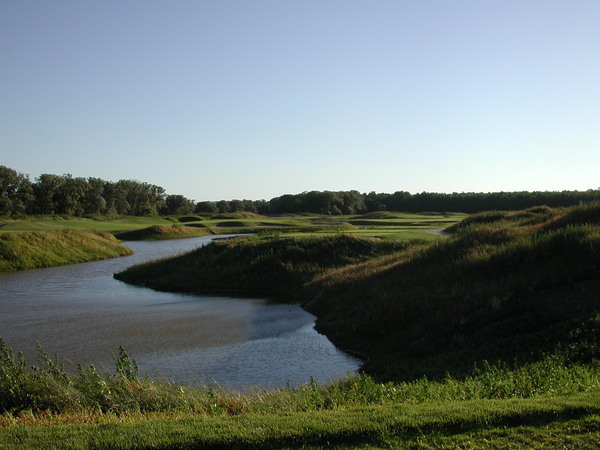 Steve Young designed the Grey Silo Golf Course which opened in the year of 2001. 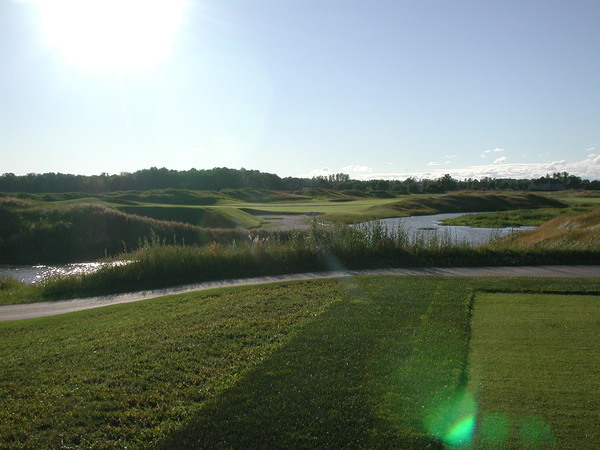 It is located in Waterloo, Ontario. 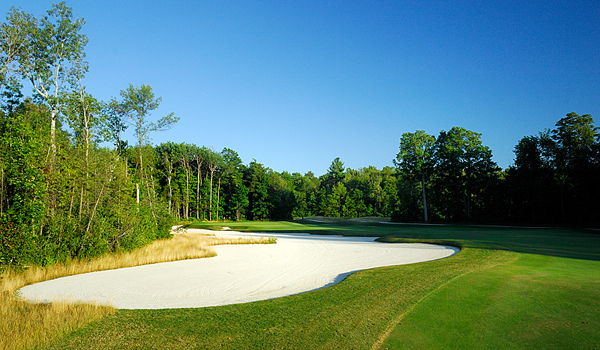 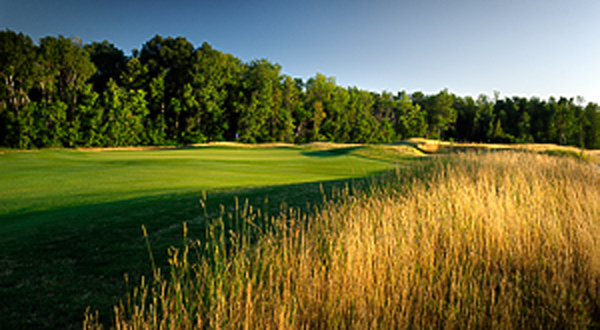 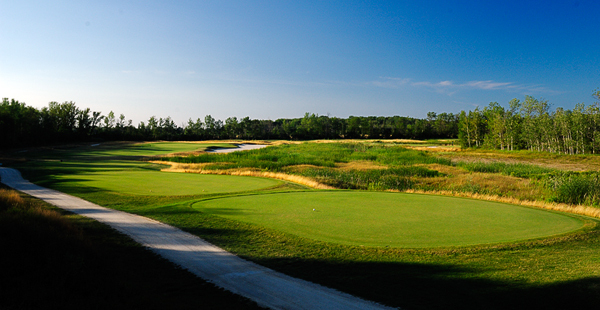 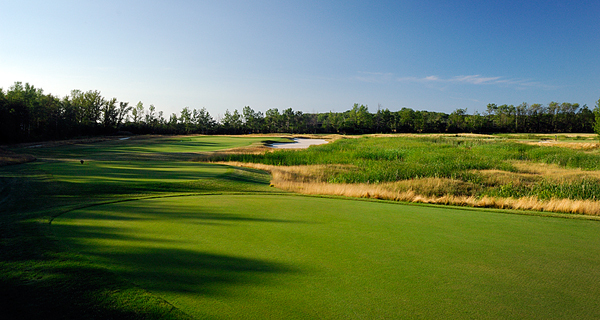 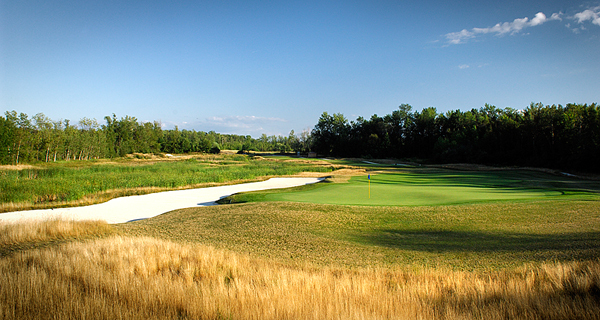 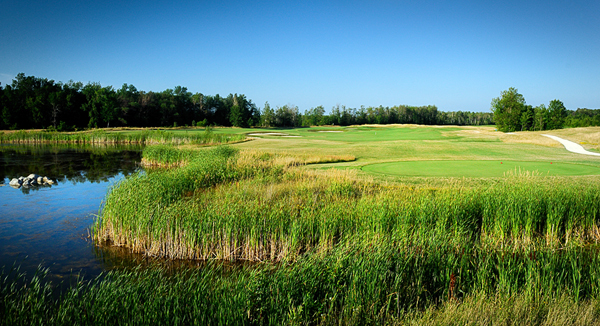 Steve Young's golf course design has proven so successful that Grey Silo was chosen in 2012, 2013 and 2014 to host the Manulife Financial LPGA Classic. 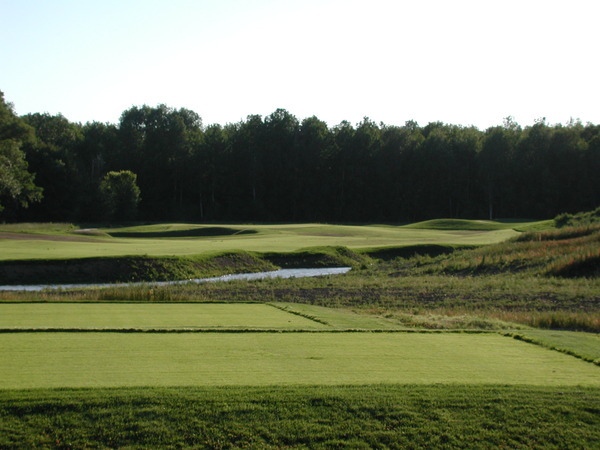 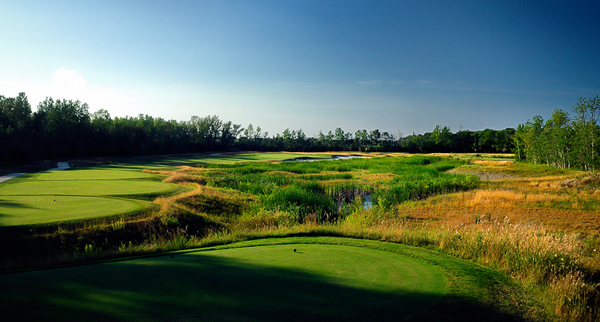 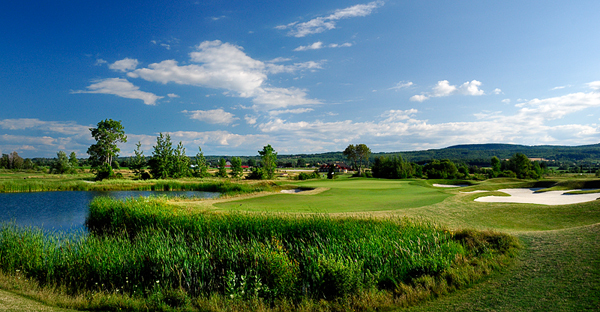 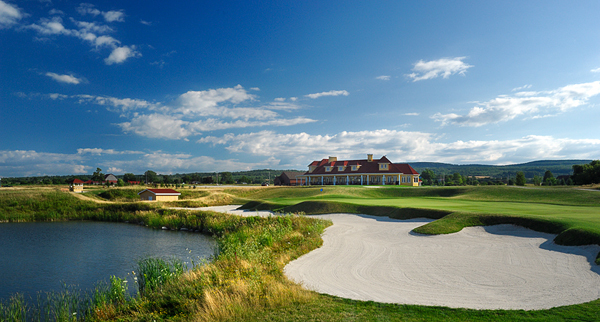 Batteaux Creek Golf Course is a masterpiece designed by Steve Young. 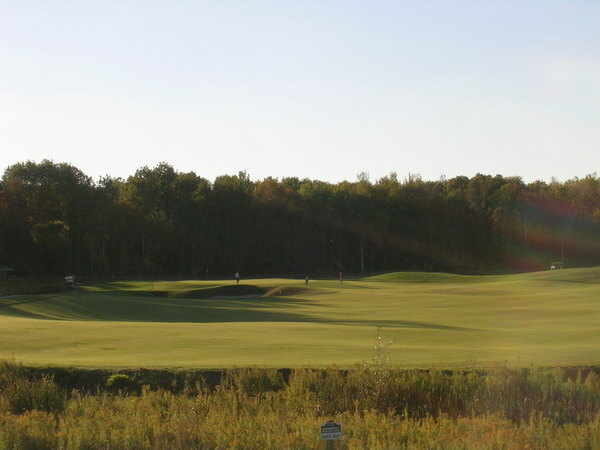 This 18-whole semi-public golf course is nested in the beautifully rolling countryside near the Town of Collingwood and close to the shores of Georgian Bay and the ski hills of the Blue Mountains. 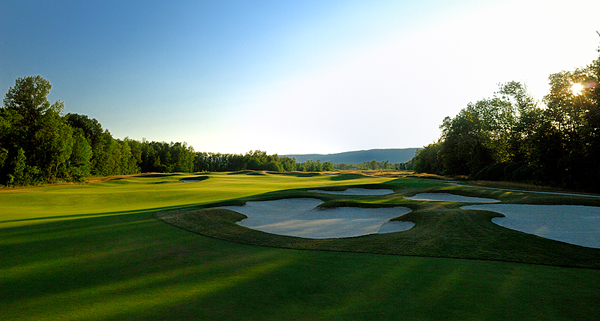 Every hole is proof of Steve's ability to integrate the flow of the game with the eye-pleasing shapes and locations of the features, thus creating a holistic experience for every golfer. 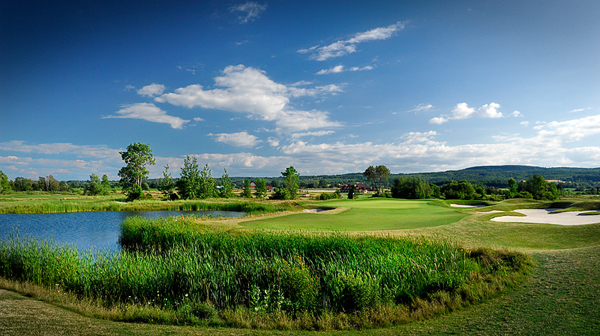 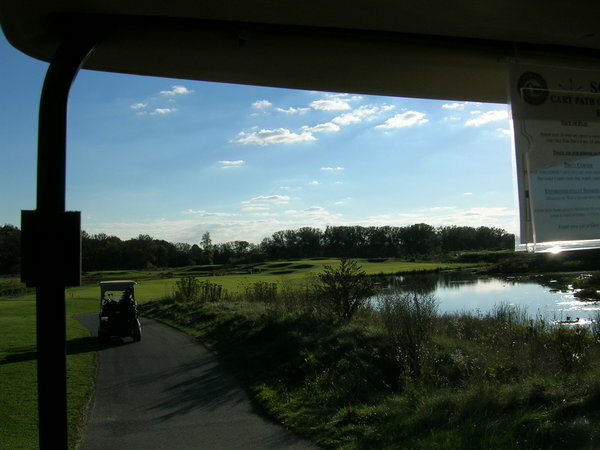 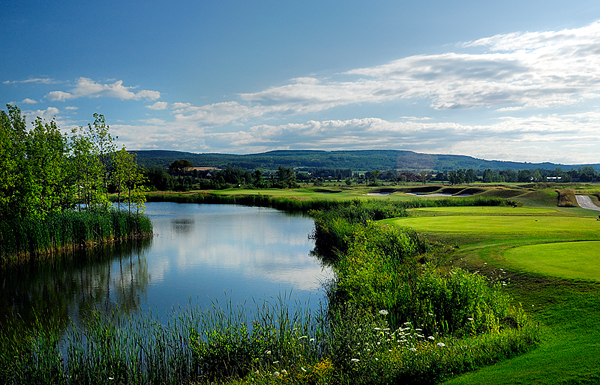 Visit Batteaux Creek Golf Course.